If statistics are not convincing, listen to the girls themselves. 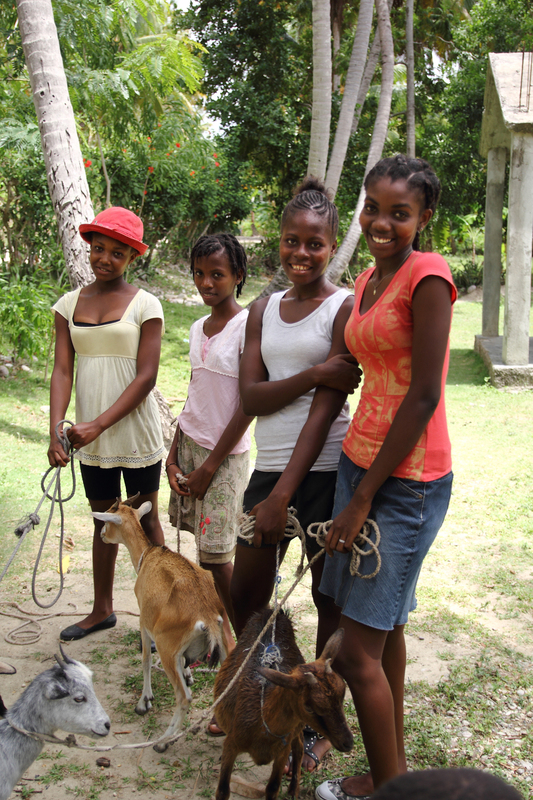 I’ve found that in Haiti girls yearn to attend school and know full well the value of an education. So what’s with the goats we talk so much about? And what do goats have to do with education? Well I’m glad you asked.